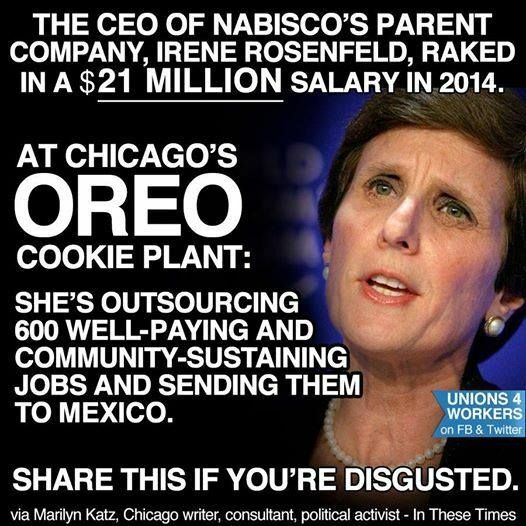 (14) CEOs whose companies employ illegal aliens would be held directly accountable for the actions of their subordinates. Upon conviction, the CEO would be sentenced to a mandatory prison term of at least 10 years. This would prove a more effective remedy for controlling illegal immigration than stationing tens of thousands of soldiers on the U.S./Mexican border. With CEOs forced to account for their subordinates’ actions, they would take drastic steps to ensure their companies complied with Federal immigration laws. Americans did not win their freedom from Great Britain—and its enslaving doctrine of “the divine right of kings”—-by begging for their rights. And Americans will not win their freedom from their corporate masters–-and the equally enslaving doctrine of “the divine right of employers”—-by begging for the right to work and support themselves and their families.